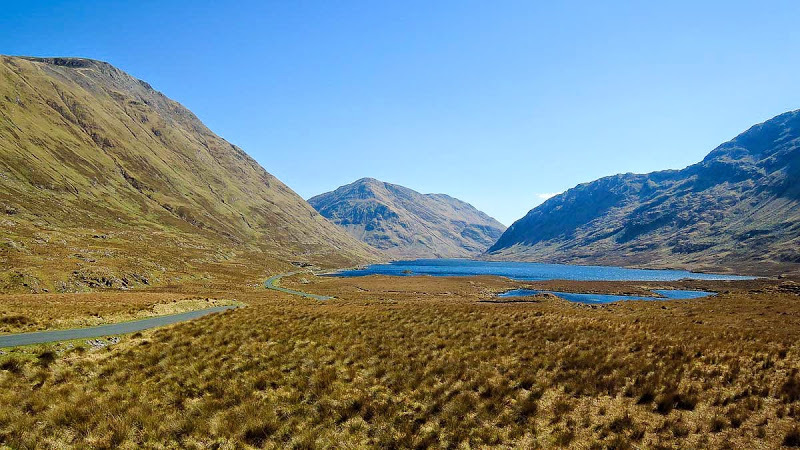 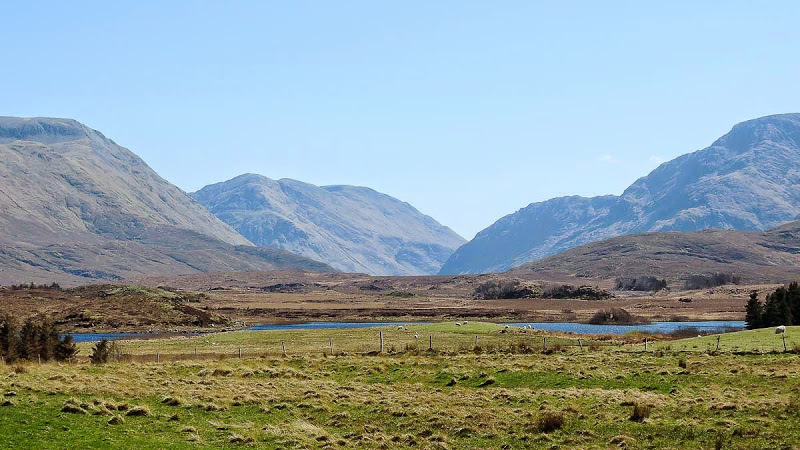 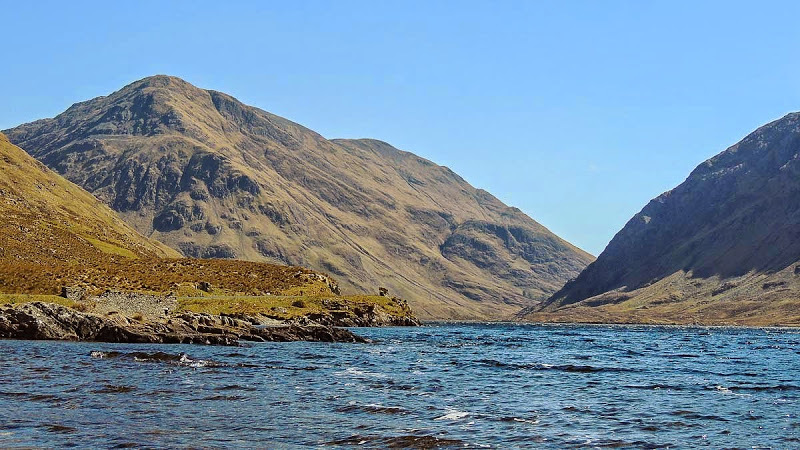 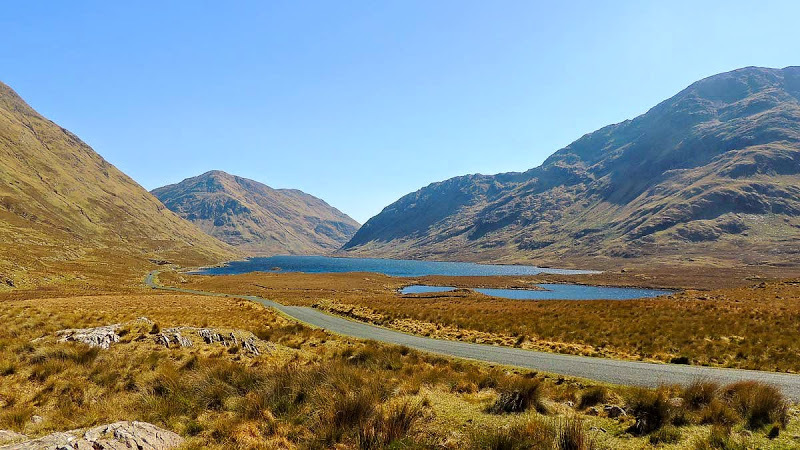 Doo Lough Pass is a spectacular setting near Doo Lough (in Irish meaning “Black Lake’) between Mweelrea Mountain and the Sheeffry Hills. 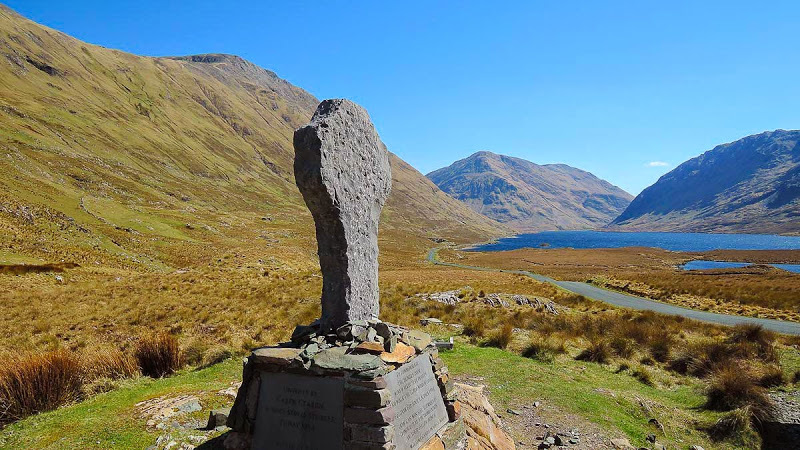 Here is the Doo Lough Famine Memorial, a plain stone cross engraved with the words ‘Doolough Tragedy 1849’, as a reminder of one of the blackest events in Irish history , the Doo Lough Tragedy, occurred on 31 March 1849 during the Great Famine. 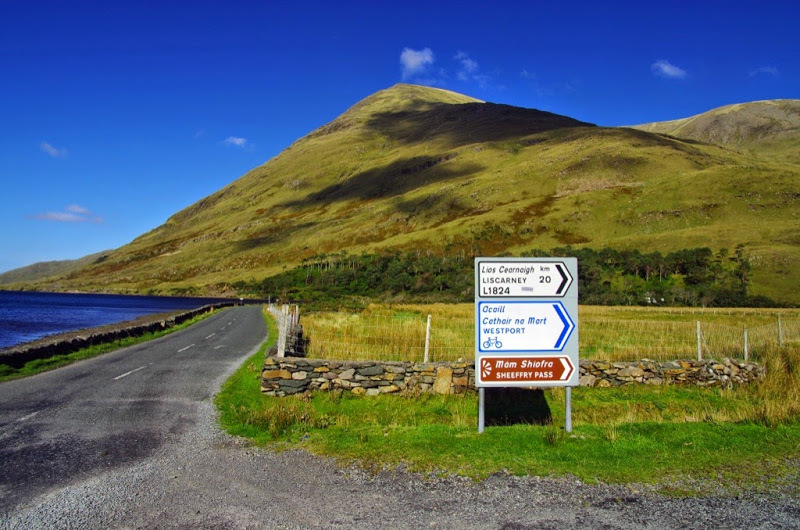 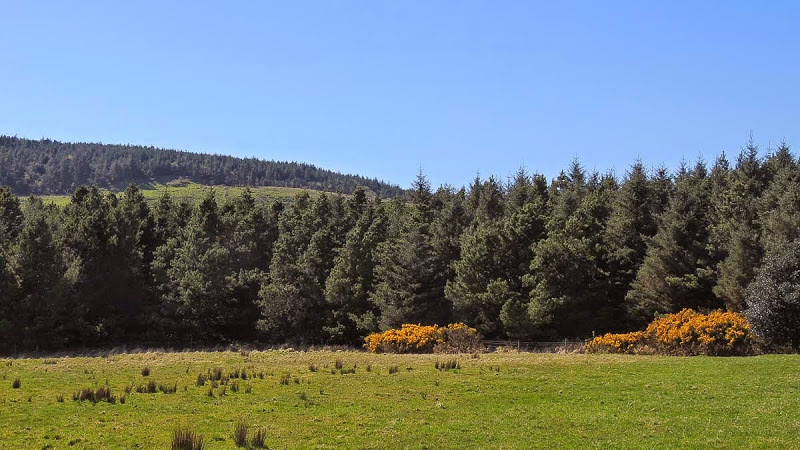 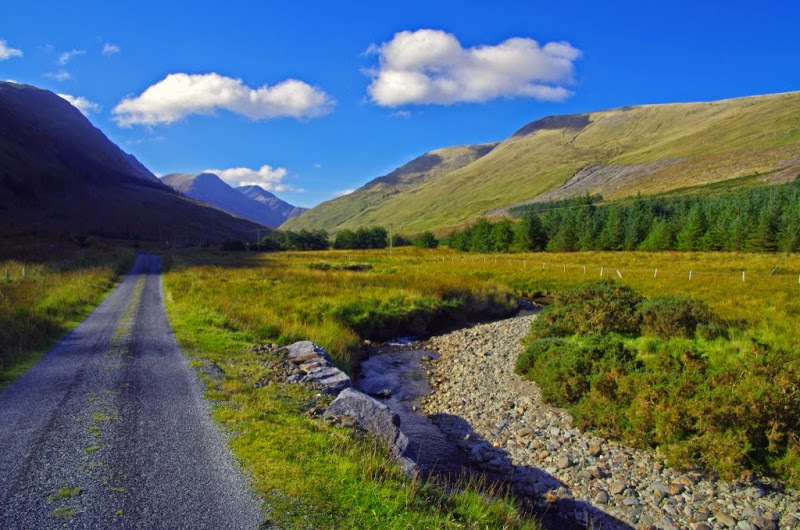 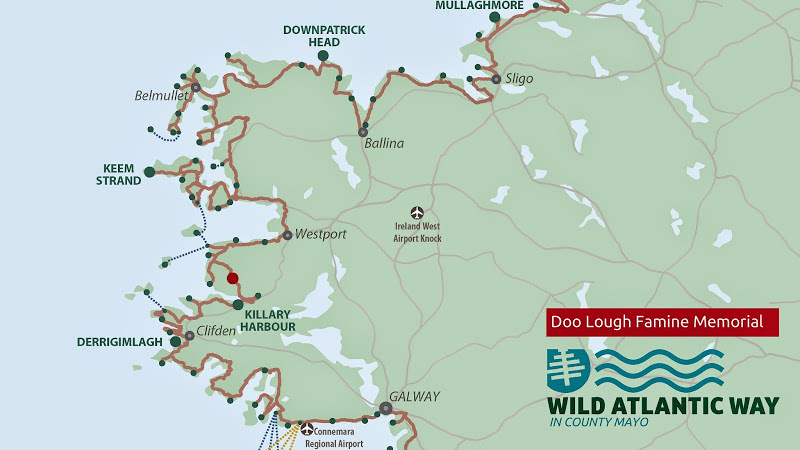 Many starving people were forced to walk twenty miles or more in bad weather from Louisburgh to Delphi Lodge to attend an inspection and get famine relief. 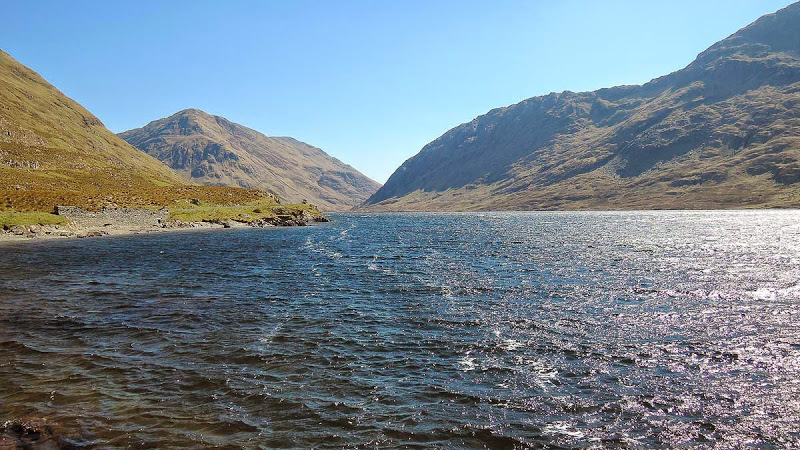 It is supposed that more than 400 people died at Doo Lough on the journey.